Trading desks at Wall Street firms are increasingly worried about the demand for bonds, or liquidity, they can expect from investors, and they don&apos;t want assets that could stick them with losses if prices fall further. Many investors and banks close their books for the second quarter of 2013 at the end of the week. 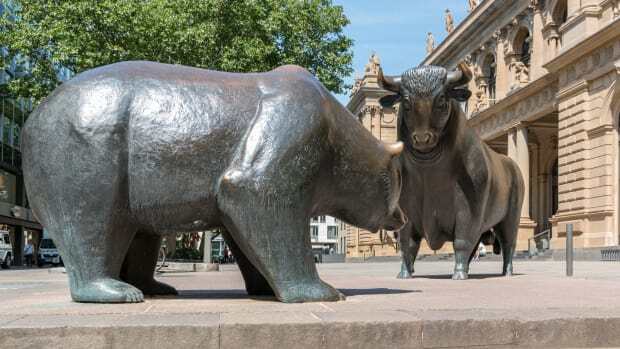 ... "We&apos;re coming from an environment where liquidity was already difficult," said Andrew O&apos;Brien, partner and portfolio manager at Lord, Abbett & Co., whose group manages $45 billion in bonds. He said that, unless there is a buyer already lined up, it is difficult to trade anything. The Commodity Futures Trading Commission, the federal agency that regulated MF Global, plans to approve the lawsuit as soon as this week, according to law enforcement officials with knowledge of the case. In a rare move against a Wall Street executive, the agency has informed Mr. Corzine’s lawyers that it aims to file the civil case without offering him the opportunity to settle, setting up a legal battle that could drag on for years. Amid a 10 percent Standard & Poor&apos;s rally this year, some of Third Point&apos;s short holdings have held it back, as even the most beaten-down companies have staged remarkable comebacks. Against that backdrop, Jim Carruthers, the Third Point partner who handled the company&apos;s research-driven small-stock short positions from San Francisco, is retiring from the company this summer, according to a recent investor letter. Mark Harper, a Conservative minister has broken his foot after dancing on a table in Soho. Mr Harper, an immigration minister responsible for the policing of Britain&apos;s borders, revealed the accident happened during a night out on the town. He was quick to point out that his wife was with him at the time of his visit to the trendy London district, which is also known for having a seedy side. In a statement, the minister said: "I was dancing on a table in a bar in Soho when I fell off and broke my foot. "My wife Margaret was with me - but thankfully she’s a far better dancer so didn’t fall off." Speaking at a news conference in Shanghai, an official of the city&apos;s central bank branch said that recent volatility in interbank credits—some rates spiked to 30% last week—was temporary and that the People&apos;s Bank of China would be flexible in managing liquidity. "We will continue to closely monitor changes in liquidity in the interbank market," said Ling Tao, a deputy director of the Shanghai branch of the People&apos;s Bank of China. "And we will step up communication with the market to stabilize expectations and guide market interest rates into a reasonable range." Qatar&apos;s emir Sheikh Hamad bin Khalifa al-Thani handed power on Tuesday to his son, Crown Prince Sheikh Tamim, taking the rare step for a Gulf Arab ruler of voluntarily ceding power to try to ensure a smooth succession. But the 61-year-old emir made no immediate mention of the public face of Qatar&apos;s assertive foreign policy, prime minister and foreign minister Sheikh Hamad bin Jassim, a veteran politician who had been expected also to step down. 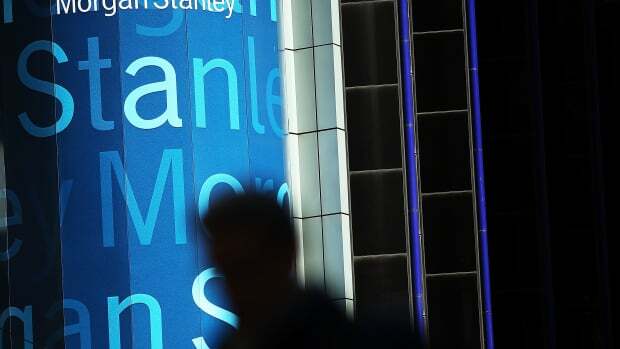 The steering committee, to be chaired by Martin Wheatley of the UK’s Financial Conduct Authority and Jeremy Stein from the US Federal Reserve, will also solicit recommendations from a panel of market participants. ... Mr Carney said the oversight group would be considering “the ease of potential transition” to a new way of calculating an interbank benchmark and would “recognise there is considerable improvement being made” over how Libor is presently derived, through submissions from panel banks. Life insurers in the U.S. face charges against earnings potentially totaling billions of dollars from miscalculations about the number of customers who would exercise lifetime-income guarantees sold with the retirement products known as variable annuities, according to a new report from Moody&apos;s Investors Service. Variable annuities are a tax-advantaged way to invest in stock and bond funds, and these particular guarantees promise steady payouts if owners&apos; fund accounts become depleted. ... Over the past couple of years, many insurers have clamped down on fund choices, raised fees, forbid additional account contributions and sought to buy back the contracts. In one of the latest efforts, Hartford Financial Services Group Inc. is requiring owners of certain of its guarantees to move at least 40% of their money into bond funds—and lose their guarantee if they fail to transfer the money out of stock funds. Tensions started rising at Men&apos;s Wearhouse Inc over the past six months, as founder and executive chairman George Zimmer increasingly butted heads with his handpicked CEO over the clothing retailer&apos;s strategy. ... Zimmer, who is known to U.S. TV audiences for his advertising catch phrase "you&apos;re gonna like the way you look - I guarantee it," was seen by company directors to be undermining Ewert&apos;s authority. ... Zimmer, who was shocked by the decision, quit the board on Monday, and is now mulling his options, they added. While Zimmer is still unclear what those options might be, an attempt to stage a comeback at the company is possible. He is talking to his advisers, including legal counsel Cooley LLP, but a decision is not imminent, the sources said. Industry bankers and lawyers said these options could involve teaming up with private equity firms to launch a buyout bid or trying to wage a proxy battle with the help of shareholder activists or institutional investors. Argentina attempting to settle with hedge funds; Parmesan bonds; Horse Owner Complains Man Took Prize-Winning Selfie Without 'Consent'; and more. Google axes memo bro; Gundlach draws a line in the sand; Swedish banker regrets whipping it out; Driving bear poops in car; And more! 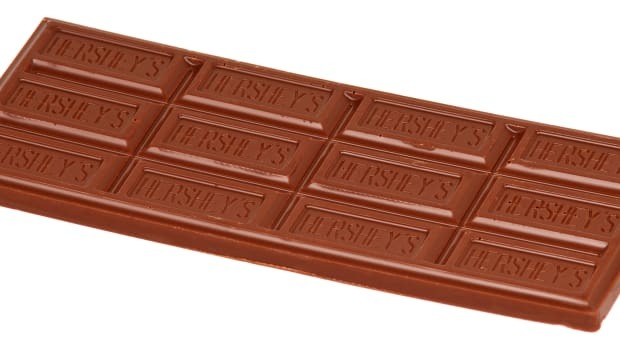 Mondelez snubs Hershey; Valeant sued over alleged racketeering; Warsaw woos London bankers; Harambe-costumed teen re-enacts tragedy at high school football game; and more.